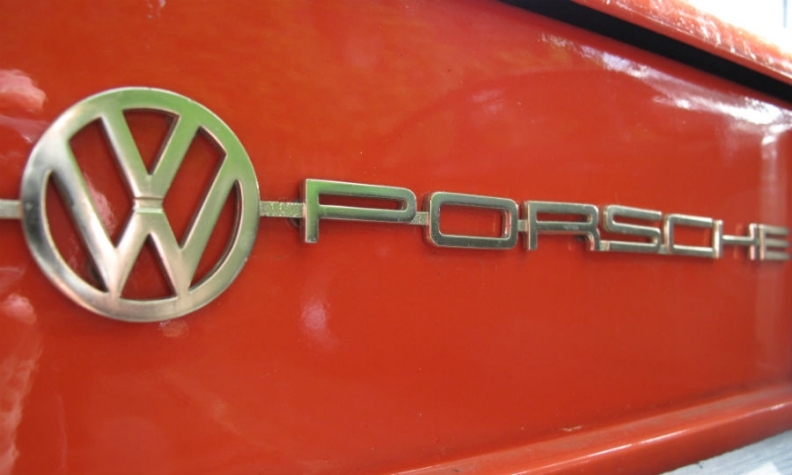 HAMBURG -- The Porsche and Piech families are looking to strike a swift deal to buy shares in Porsche Automobil Holding SE from Volkswagen's former Chairman Ferdinand Piech, a person familiar with the matter said. "The negotiations are serious," the person said on Monday. Porsche SE, the holding company which controls 52 percent of VW's shares, said on Friday that the families were in negotiations to buy a substantial part of Ferdinand Piech's 14.7 percent stake in Porsche SE, which is worth just over 1.1 billion euros ($1.2 billion) based on current market prices. Talks are to be completed in the coming weeks, possibly even before the end of March, the source said. German daily Handelsblatt had earlier cited sources as saying that any deal, which could come within days, was likely to shift the balance of power at Porsche SE more towards the Porsche side of the clan. The source familiar with the matter dismissed speculation that the families might not put up the money to fund a purchase of Ferdinand Piech's shares, saying: "The Porsche and Piech families know how they're going to finance this." If Piech were to sell his stake, it would mark the end of an era for Volkswagen which he dominated for decades. Piech, who turns 80 next month, transformed VW from a regional volume manufacturer into a global powerhouse, which owns the Bentley, Bugatti, Skoda, Lamborghini, Porsche, Seat and Audi brands. He resigned as chairman in April 2015 following a showdown with former CEO Martin Winterkorn.